Police say this man stole a car when its owner left it running at a gas station. 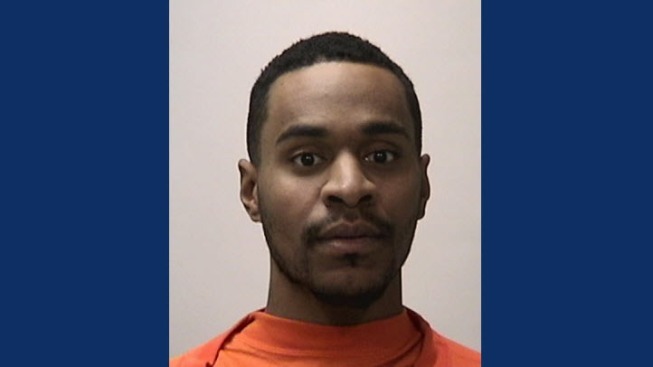 Police in San Francisco are asking the public for help in locating a suspect wanted in connection with a vehicle theft earlier this month. On Jan. 5 at 1:45 a.m., the victim entered a gas station in the 1200 block of 19th Avenue. Police said the victim left his car unattended at the pumps with the key in the ignition and the engine running. When the victim returned, he saw his car, a 2004 Honda Accord, had been stolen. Surveillance video caught the suspect, later identified as John McFarland, 24, of Stockton, stealing the car, police said. The car was later recovered by the San Leandro Police Department on Jan. 6. Anyone with information on McFarland's whereabouts is asked to call the San Francisco Police Department at (415) 575-4444.